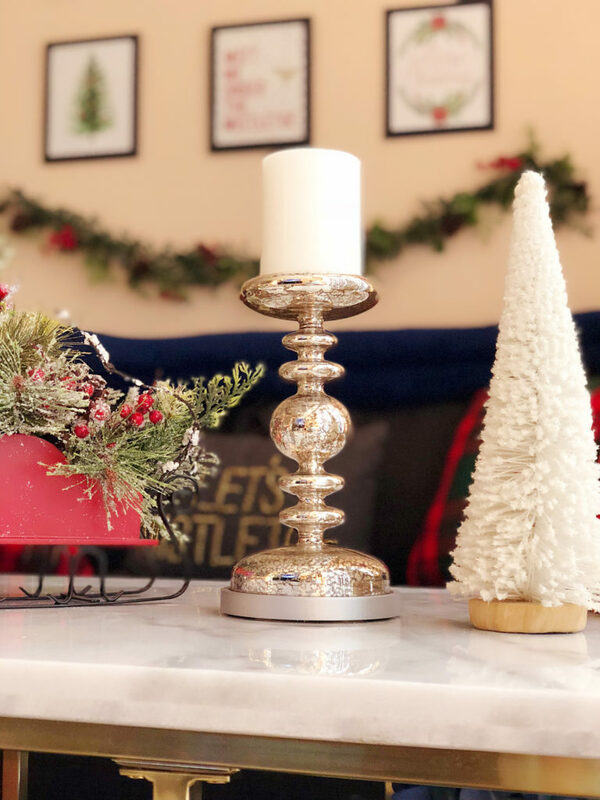 Tis’ the season to turn your home into a winter wonderland! Since moving to Los Angeles, I usually spend Christmas at my apartment with Doug (last year my parents came to visit, which was amazing!). That means decorating my space for Christmas is crucial for my sanity, and gets me in the holiday spirit! 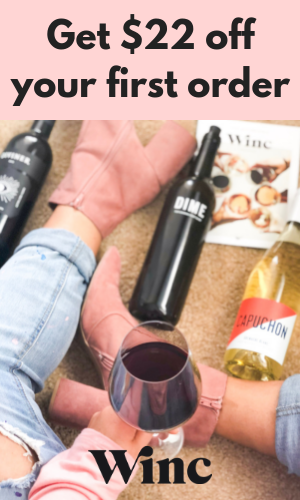 Plus, curling up on my couch with a glass of Bordeaux (read about the 4 wines you should be drinking this holiday season here) and having sparkling lights and snowflakes in the background is just simply magical. 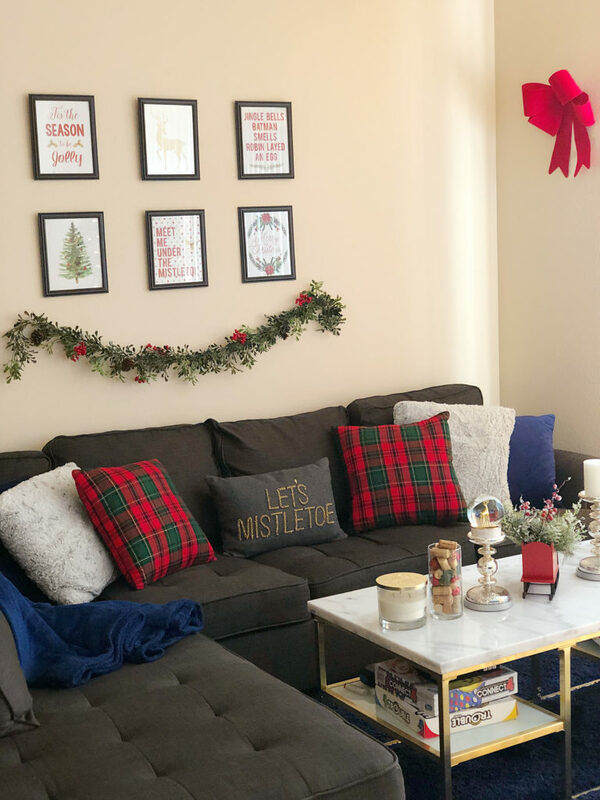 No matter what my budget is, I always make it a priority to do my best to decorate my apartment with the jolliest Christmas decorations I can get my hands on. 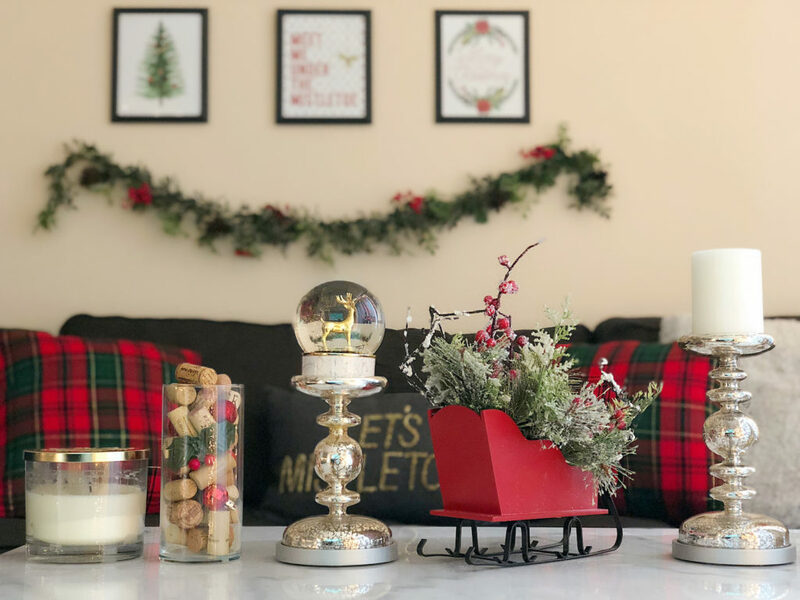 Over the years I’ve learned some hacks that have changed the way I decorate and saved me time, money and energy (literally), and I’m sharing them with you today! You’ll definitely want to pin this for later. This is really important for me because if I don’t have a vision of how I want to decorate, I’ll go into the store and get ALL the things. I advise sticking to 4 or less colors and going from there. This will also save you money, because you’ll have a goal and can stick to purchasing items that fall within your theme! When choosing what colors you want to go with, I recommend planning around the current aesthetic of your home. 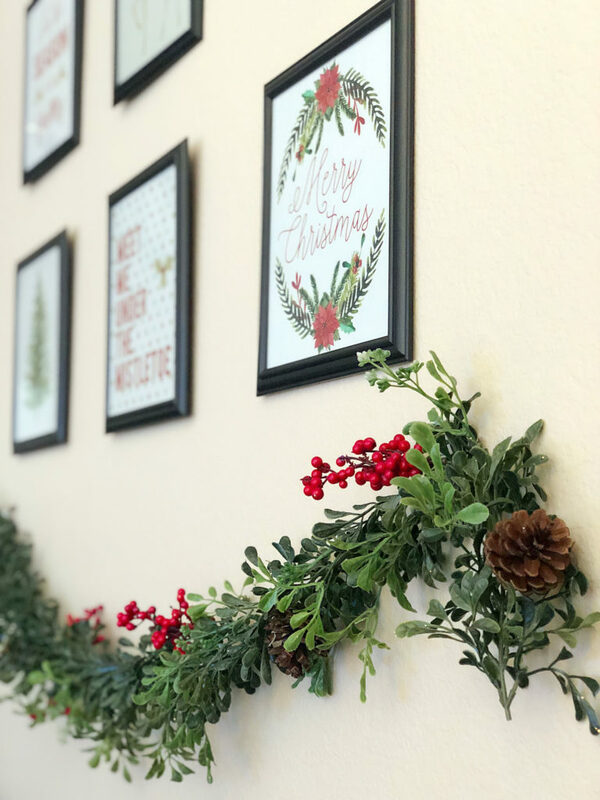 Christmas decor is a huge industry, and depending on where you go, decorations can be very expensive. Even places like Kohl’s and Macy’s, which typically have affordable items, can be very overpriced in this category. 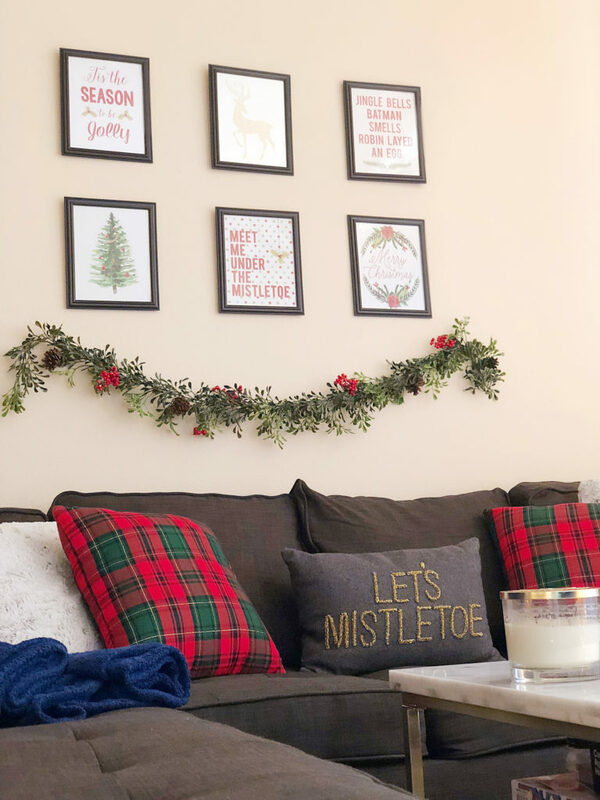 Would you believe me if I told you the frames that hold my Christmas prints were only $1 each? After a LOT of shopping around, I’ve found the best places to get your decorations. 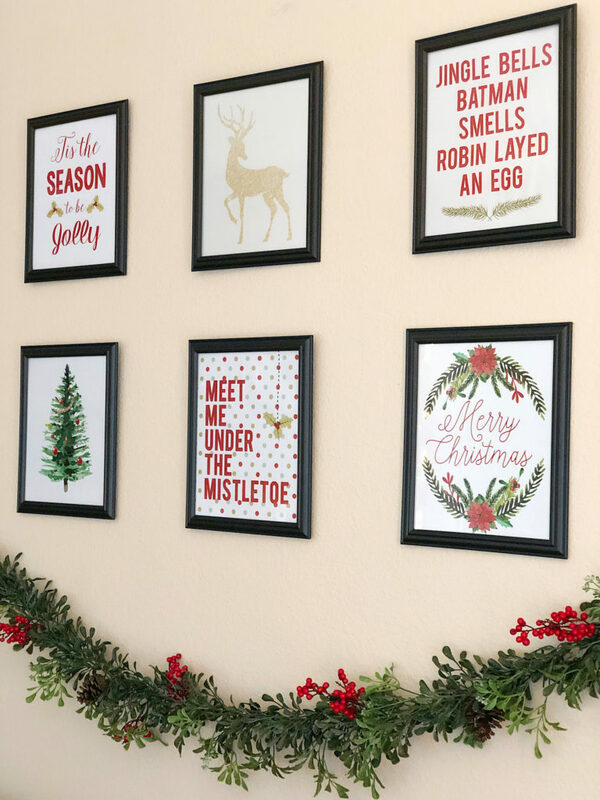 Etsy– I got my Christmas prints from a shop that was having a sale, and spent only $4 on each! Check these similar prints out here. 3. Use removable wall hooks to hang pictures, lighting, garland, etc. This was a game-changer for me! I always like to decorate my walls, and had been hammering holes just to make it happen. 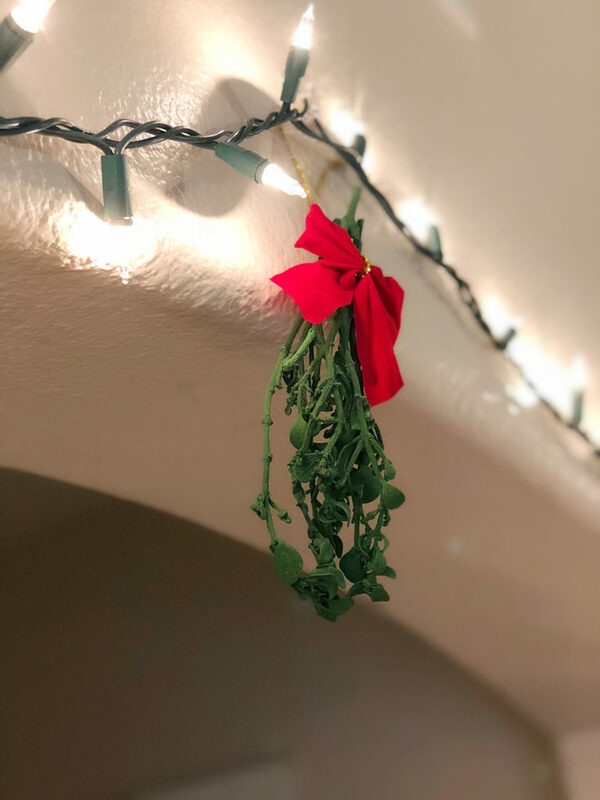 One year, I literally nailed the garland to the wall because the tape wasn’t sticking, and after that I had to reevaluate my life. for everything! They are awesome, because they’re just as strong as a nail in the wall, but don’t cause any damage to your home. 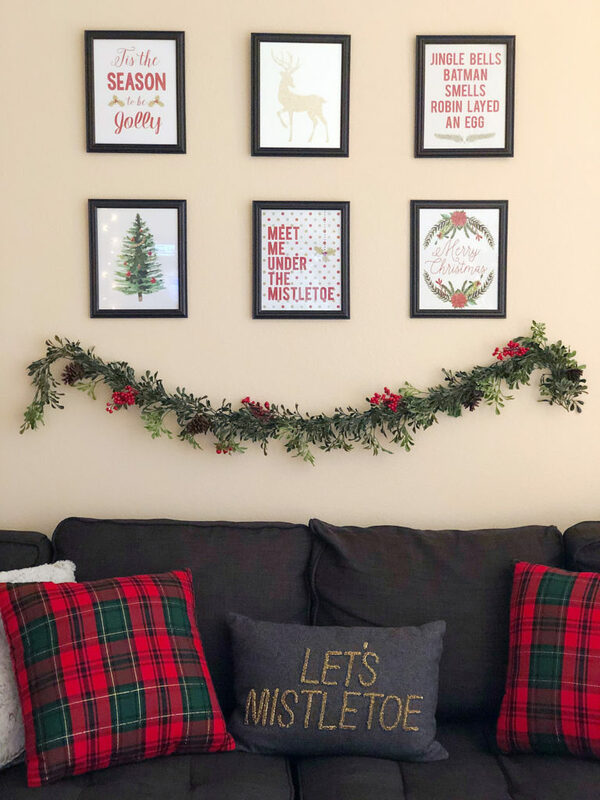 They also make it really easy to make beautiful light displays; hang garland on the walls, bar tops or in doorways, and put your favorite prints on the wall. , Walmart, and any other store that sells home supplies. DIY projects are always a great way to save money and show off your creativity. Since I’ve been collecting decorations for many years, I’ve accumulated a lot of stuff. Instead of throwing it away or just putting it out because you feel like you have to, use it to make something beautiful! This year I made a centerpiece with wine corks. 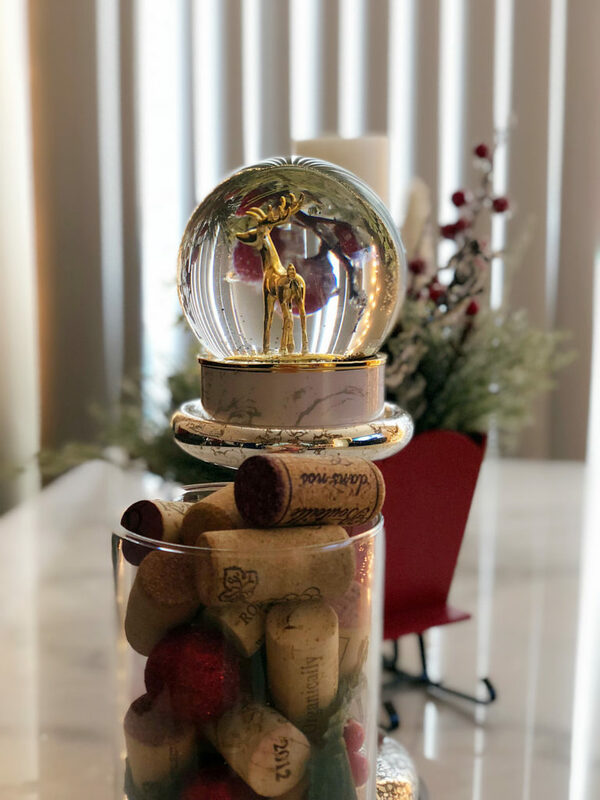 For the DIY decoration, I filled a small vase with wine corks (because you know I have a lot of those), red ornaments, and random scraps I found at the bottom of my Christmas storage bin. I spent a whopping $1 on this entire project, and it looks beautiful and elegant. 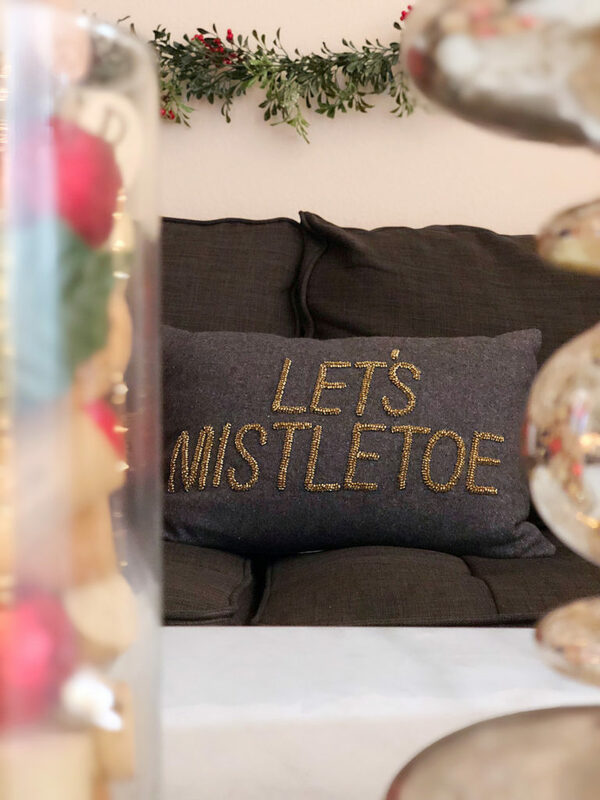 Get creative, and see what you can do with the decorations you’ve got sitting around your house. You can also check out Pinterest for some fun projects! Doug always asks me why I go shopping for Christmas decorations every year when I already have a ton of them at home. 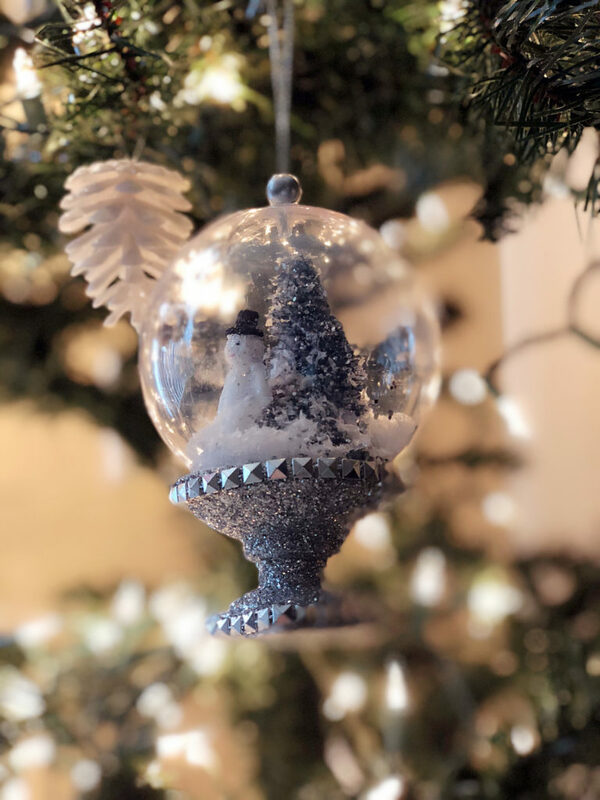 Christmas decorations are like collector’s items, you can never have too many! 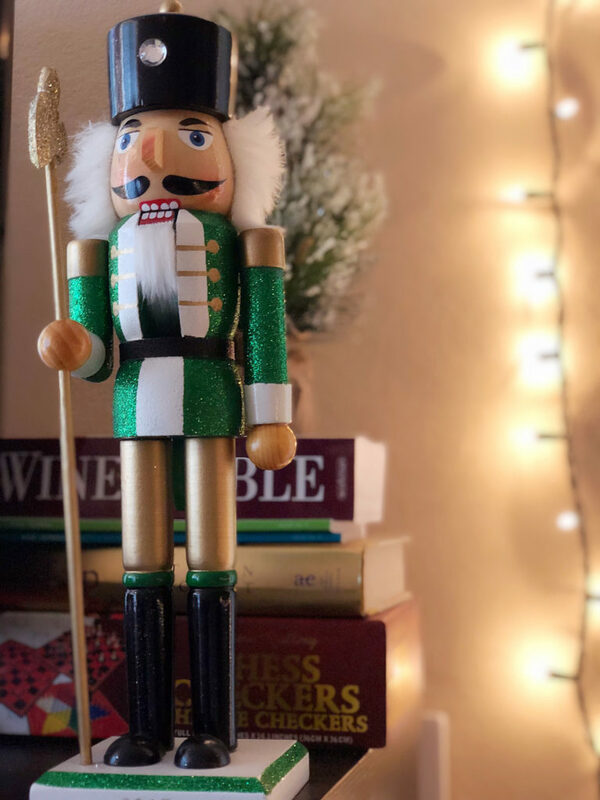 For the last several years, I’ve been building up my Christmas decoration trove, but each year I add a few new pieces. 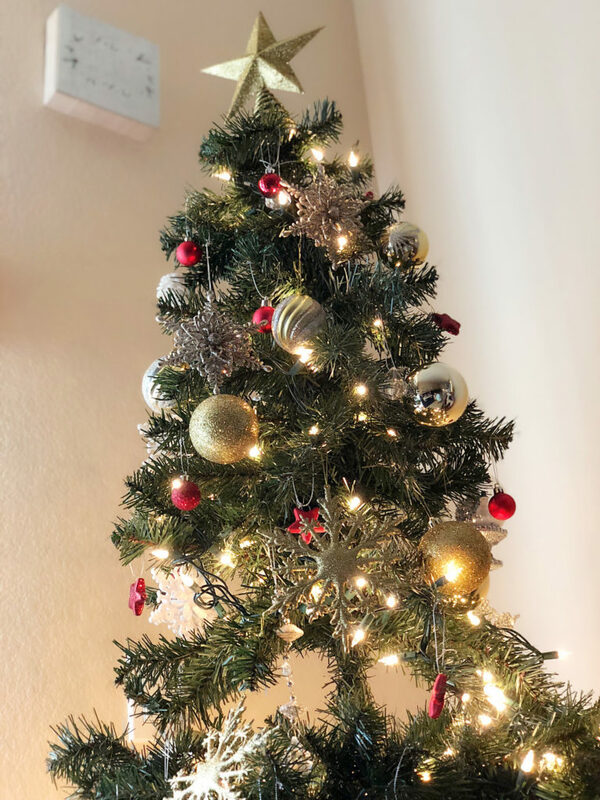 It’s important to re-use what you already have, but it’s also nice to switch it up and add a little something new each year. 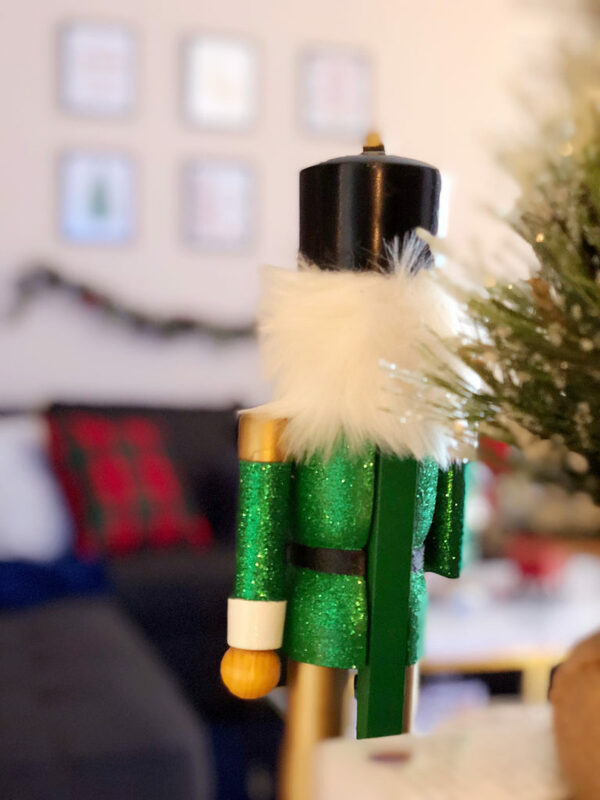 You’ll get bored of your decorations if they’re the exact same every single year, right? A great way to do this is by starting a collection. 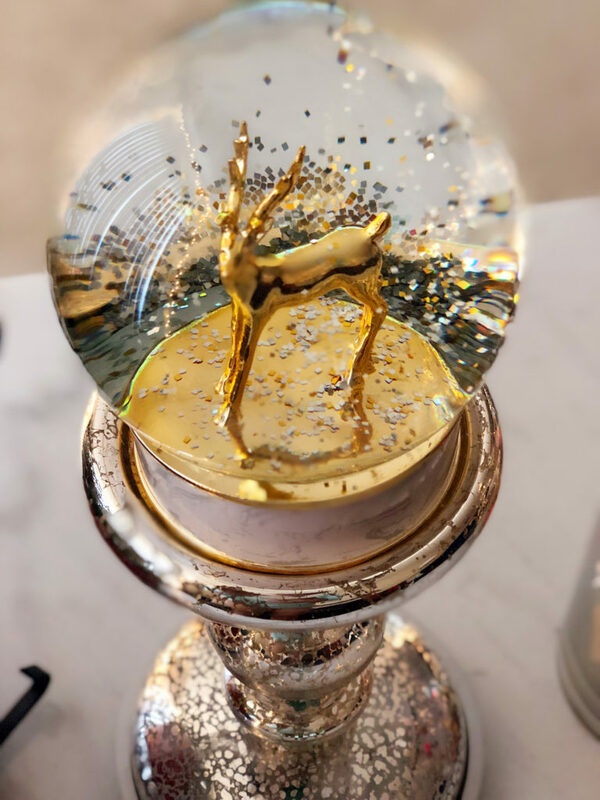 This can be with candles, nutcrackers, pillows, snow globes, ornaments or anything else your heart desires. 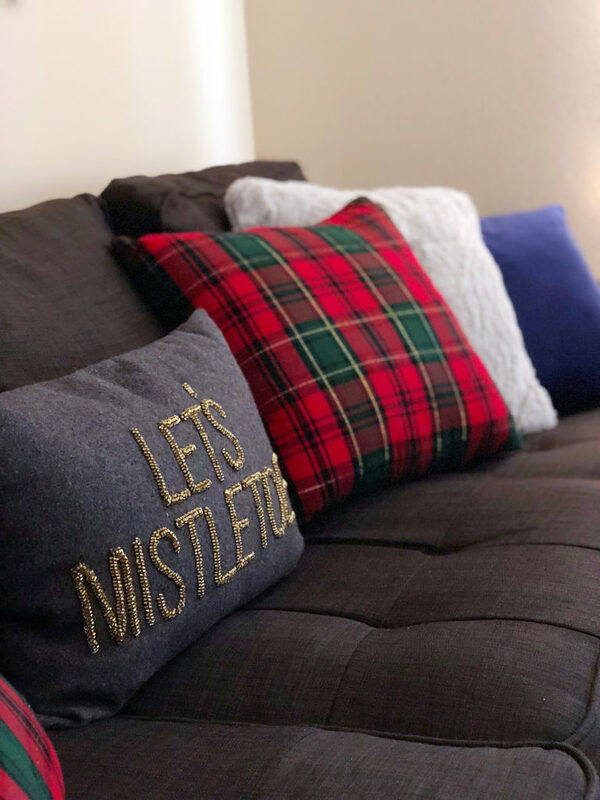 I find this to be a really good strategy for anyone who gets an itch to re-decorate everything but needs to stay on a budget (aka me). You’re not starting over from scratch every year, but you still get a little treat (everyone wins)! This one seems simple, but for so many years I drove myself and everyone else crazy by plugging in all of my lights directly into the walls. That meant no one could use any of the sockets while the lights were on, and in order to turn off the lights, you had to unplug each one individually. Not only is this ridiculously inefficient, but it also limits your decorating capabilities! I now have at least 2-3 power strips in my house for all of my lighting and electronic needs. If you forget to turn off lights when you leave the house, these are great because you just flip one switch and everything turns off (which saves your money on your electricity bill, too)! 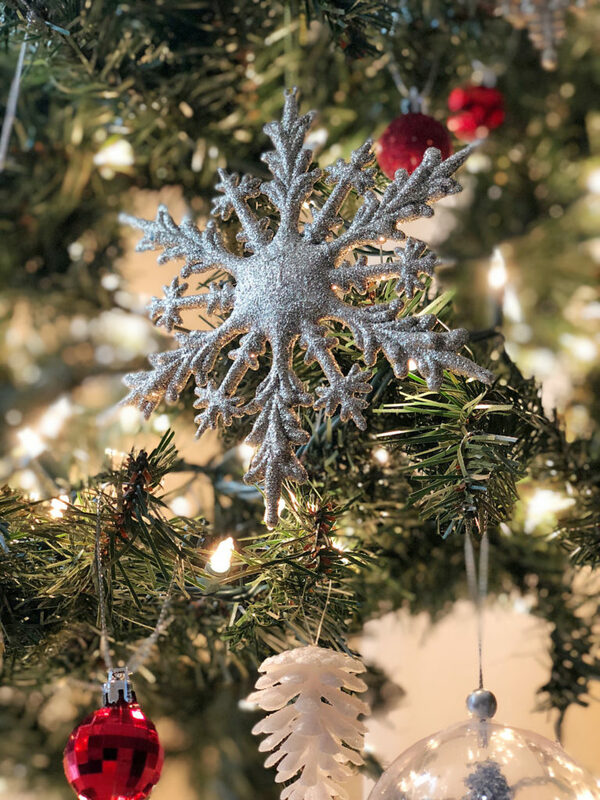 These are my top tips to turning your home into a winter wonderland. 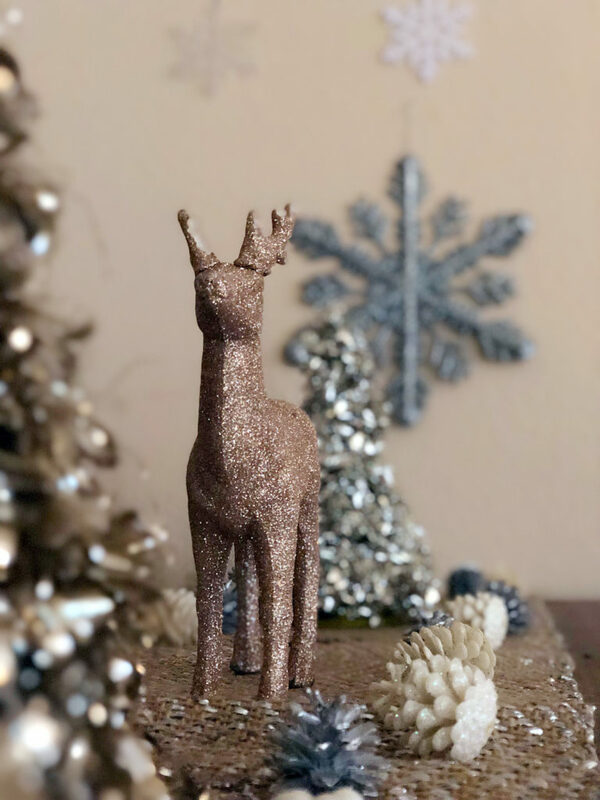 What are some of your top hacks for Christmas decorating? I MISS Tuesday Morning so much!! I have to drive over an hour now to get to one so whenever I am traveling, I see one, I stop! And yes with needing a color scheme. My friend teases me that even at the holiday’s I can’t be gaudy! Tuesday Morning is awesome! And yes, the color schemes really help. Thanks so much stopping by, Karen! Oh I love all of these ideas! Great suggestions for keeping things affordable! Your decor looks beautiful! 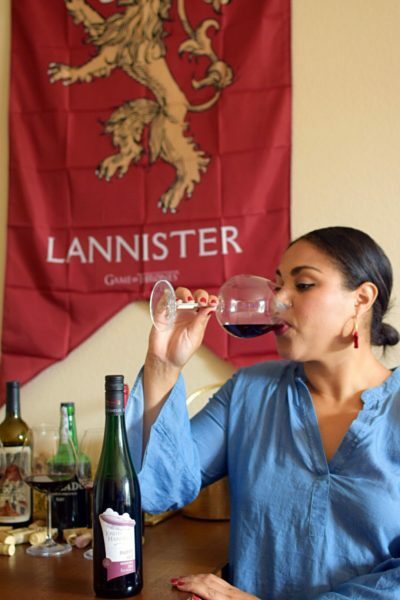 i NEEEEEED this thank you!!!! i don’t spend christmas in LA so it’s so hard to justify spending money on decorations, but they make me so happy! target was a little pricey, but i’m definitely going to hit up marshall’s/tj maxx this week just to grab a few cute things!! LOVE that vase with your corks – you could switch things out for other seasons too, like flowers for spring and shells for summer! TjMaxx and Marshalls have sooo much great stuff.Good luck, and I hope it turns out beautifully. 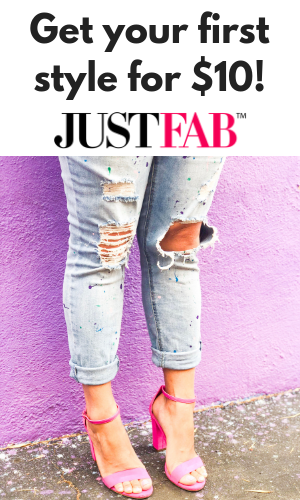 these are great hacks, love the color schemes! 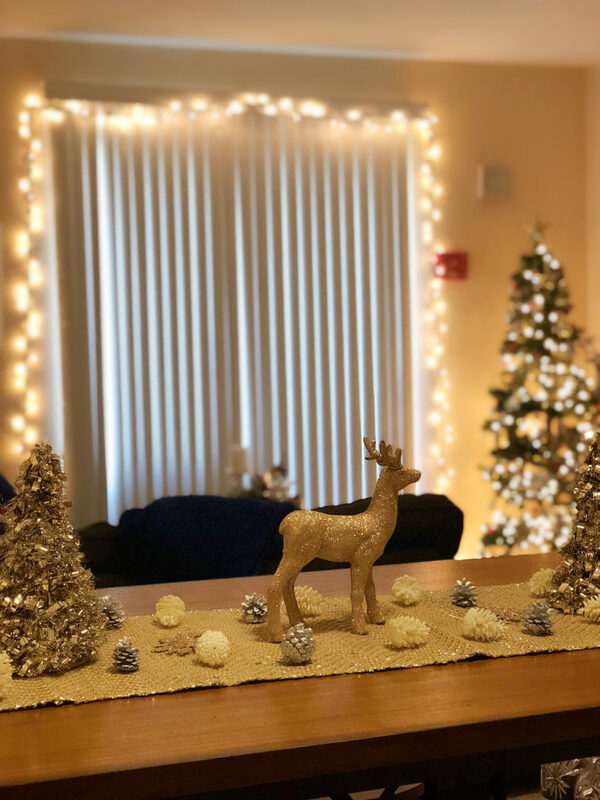 Loved these helpful life hacks and your decorations are beautiful. So glad you enjoyed it! Thanks so much, Charlotte.